From a runner who understands what it takes to maintain a running routine with a busy lifestyle, comes the essential step-by-step guide to setting better running goals. Whether you dream of completing a 5k or an ultramarathon, finding the time to train can be an unforeseen stumbling block in your success. How do you balance a new running routine with your other responsibilities? How do you make running a sustainable part of your life? How do you prevent burnout, injury, and getting overwhelmed by your goals? 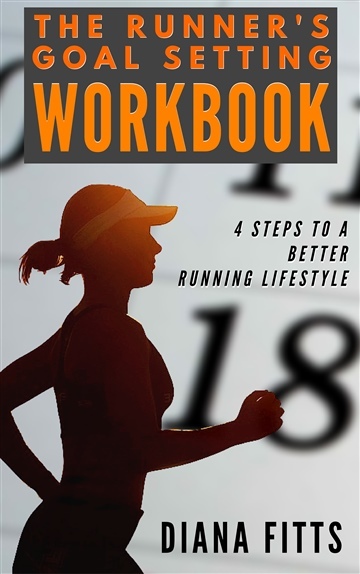 This short, 7 page guide will take you through the 4 quick steps to set a schedule, time your upcoming race, determine your “why,” and foresee upcoming detours. 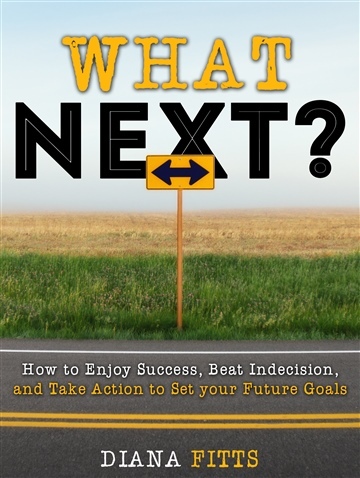 With interactive charts and questions, Fitts takes you through a customizable process for developing a sustainable running life. Based on your priorities, your desires, and your needs, this guide will help you understand how your lifestyle and goals work together to promote your happiness and success. Whether running is your number one priority, or a casual hobby, Fitts will offer perspective on how your running goal fits into the bigger picture of your life.